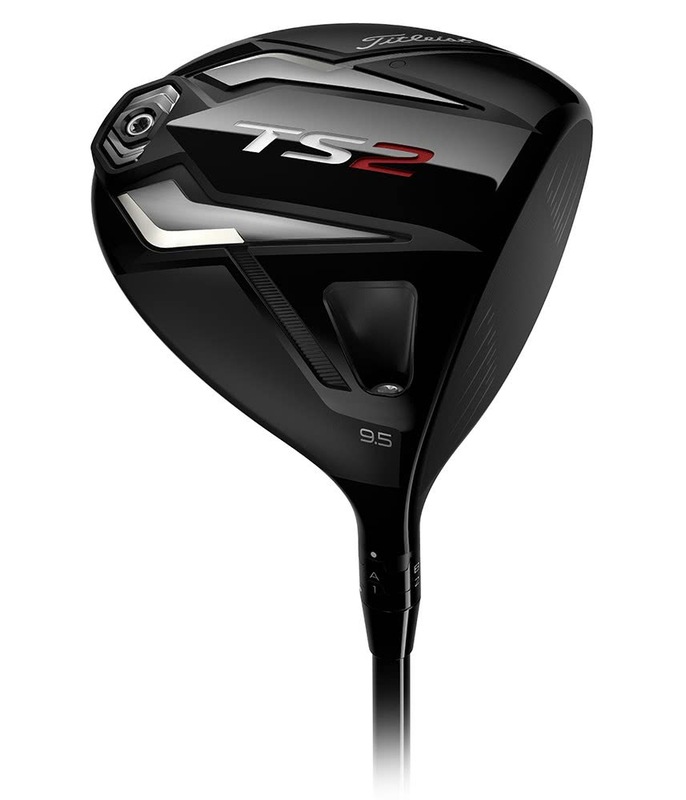 The new TS2, like the head optic, really long from the tee, but I think, I will use it with a 6.0 shaft and not with my ordered 6.5. 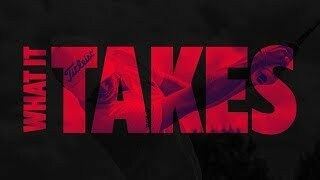 I like it more than my Titleist 917. 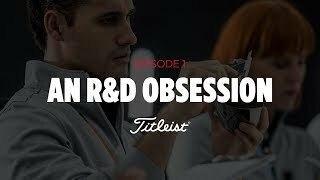 I think one of the best Titleist Driver. 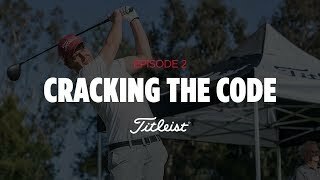 I got fitted beforehand at Titleist centre St Ives, it is certainly worth doing - amazing experience, learnt a lot about my own swing as well as TS range. 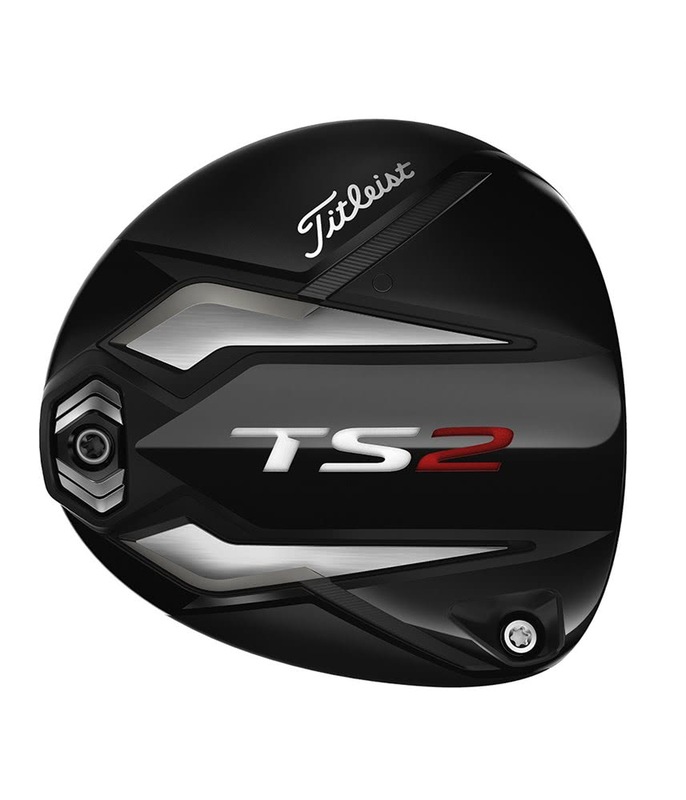 Went for TS2 as gave the best results. 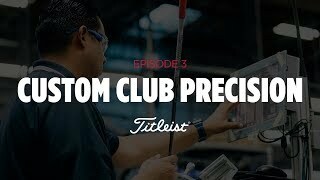 Hit about 30 - 40 shots during fitting process to get the right head and shaft combination. 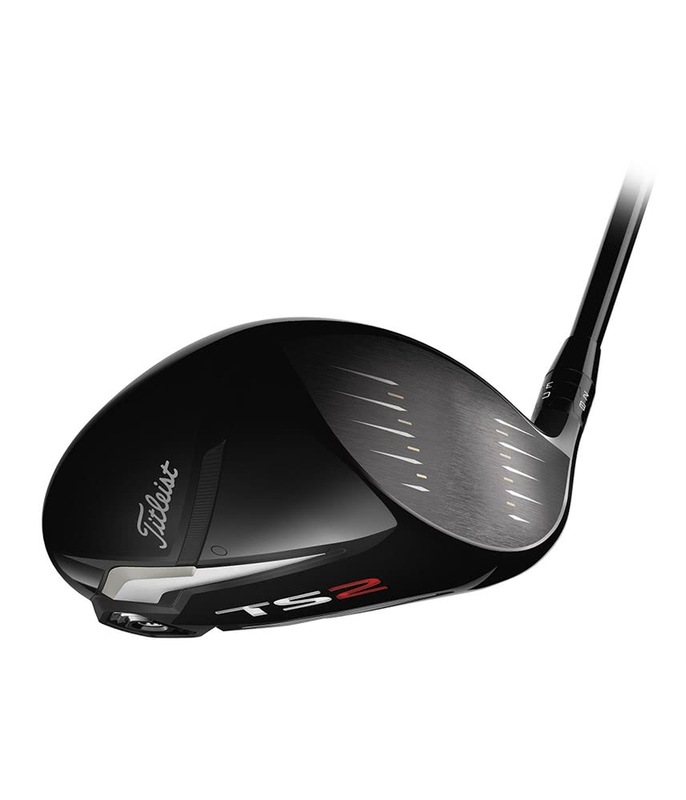 10.5 degree with Tensei Blue shaft. 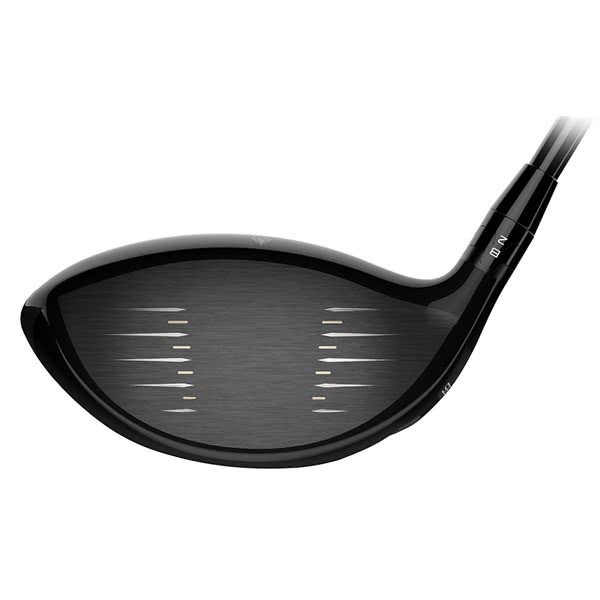 Have played 3 rounds since purchase and have noticed a 15 - 20 yard gain on distance, and certainly a big improvement when i don't get it quite out of the middle of the face. Less sideways movement and not that much drop off in distance. All this really helps as i have not been the most confident of drivers previously. The price is expensive, but in my opinion worth the extra. 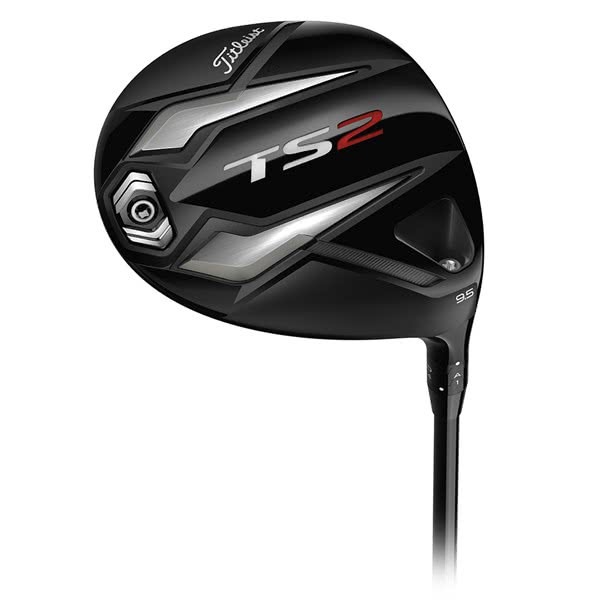 Look forward to get the most out of my TS2 driver, the extra distance will give me more opportunity to improve my handicap. definitely an advantage over its predecessors of the 9xx family regarding distance and forgiveness! everybody used to 915 or 917will benefit from upgrading. i play the Tensei blue which is also kind of milestone. the only drawback is the cheapo headcover which doesnt fit the premium pricetag and unavailability of surefit weight cartridges. It’s not one thing, it’s everything. 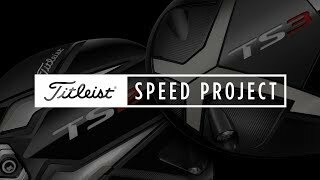 New Speed Chassis is the result of a two-year mission to deconstruct the driver and then design greater speed into every detail. 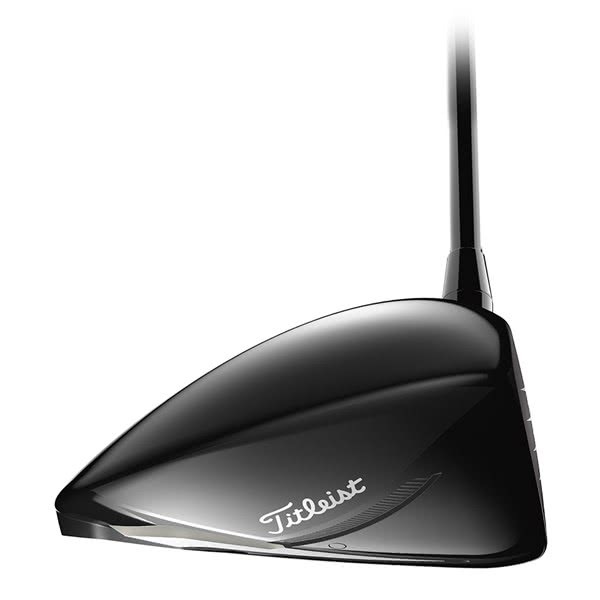 The thinnest titanium crown in the game allows weight to be shifted lower and deeper. 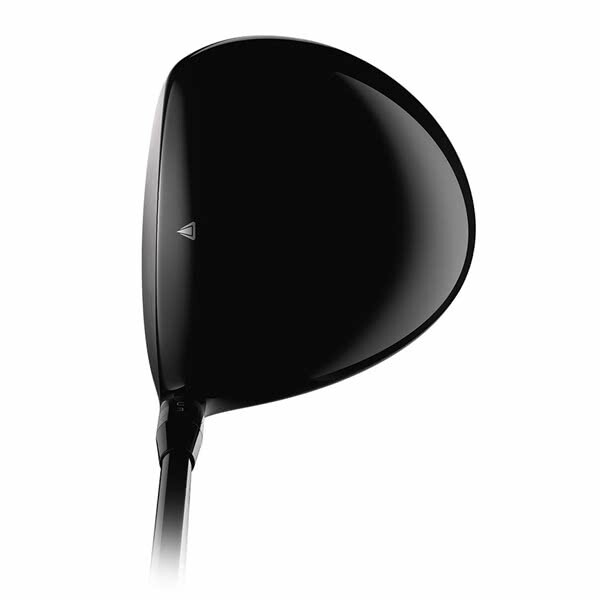 Variable thickness face delivers faster ball speeds and increased forgiveness. 100% inspected to maximise allowable spring-like effect. 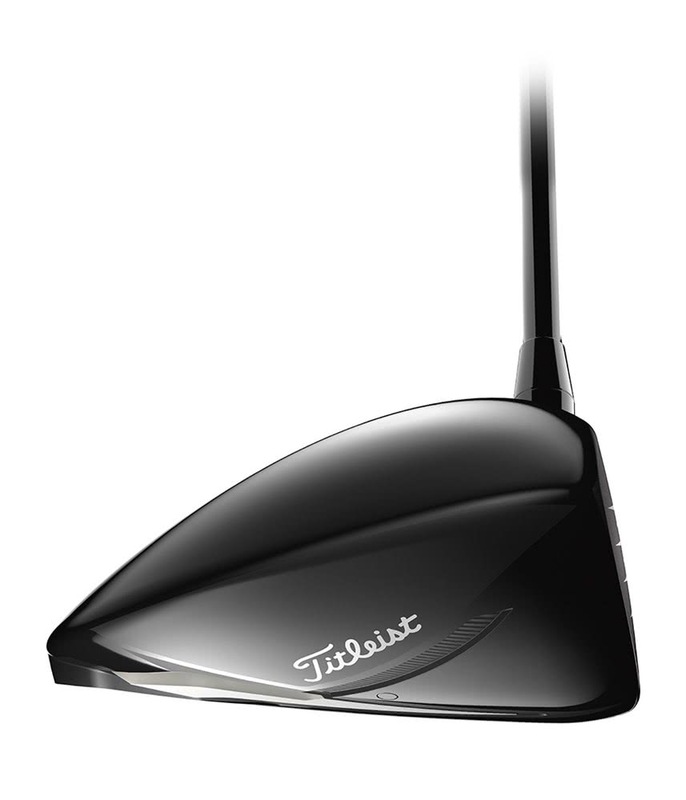 Few things influence the performance of a metal like the responsiveness of the face. So test the face of every metal we make. 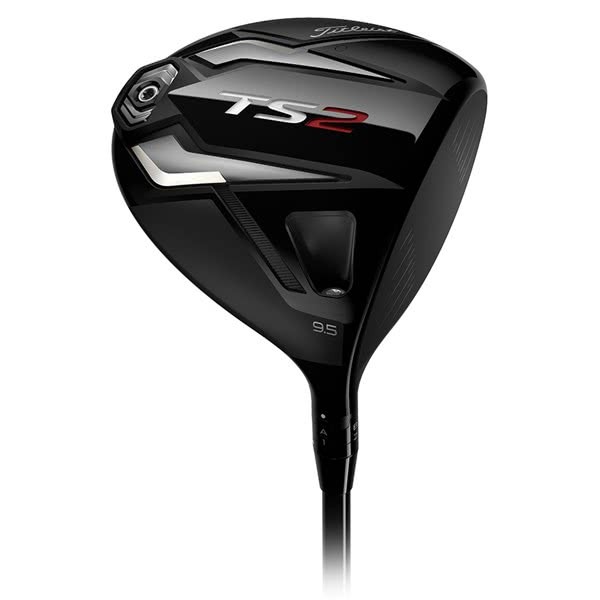 The goal is to make sure the club you receive maximises the allowable spring-like effect (assessed through a test called CT), giving you the ball speed you deserve. 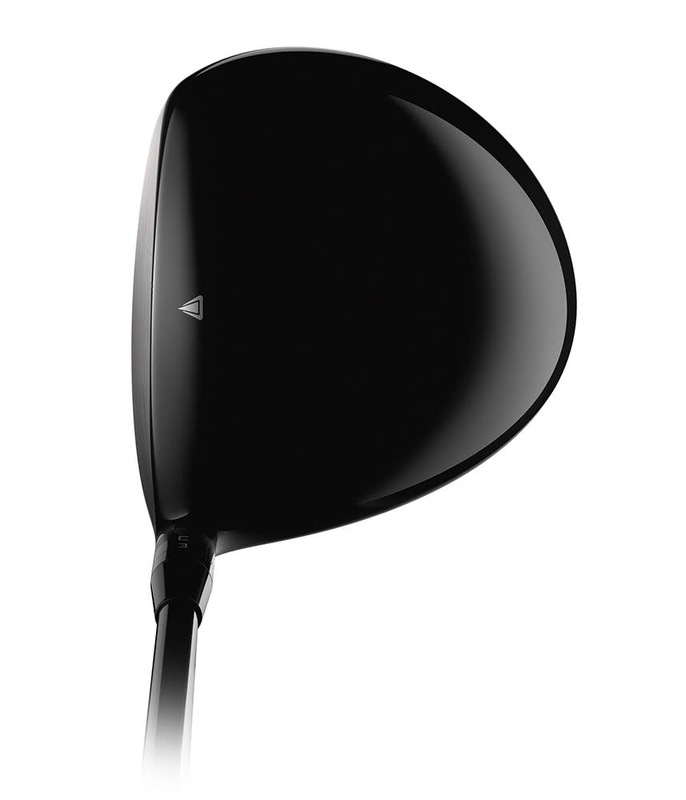 New Streamlined Shape: Reduces drag by 20%, increasing clubhead speed for more distance. 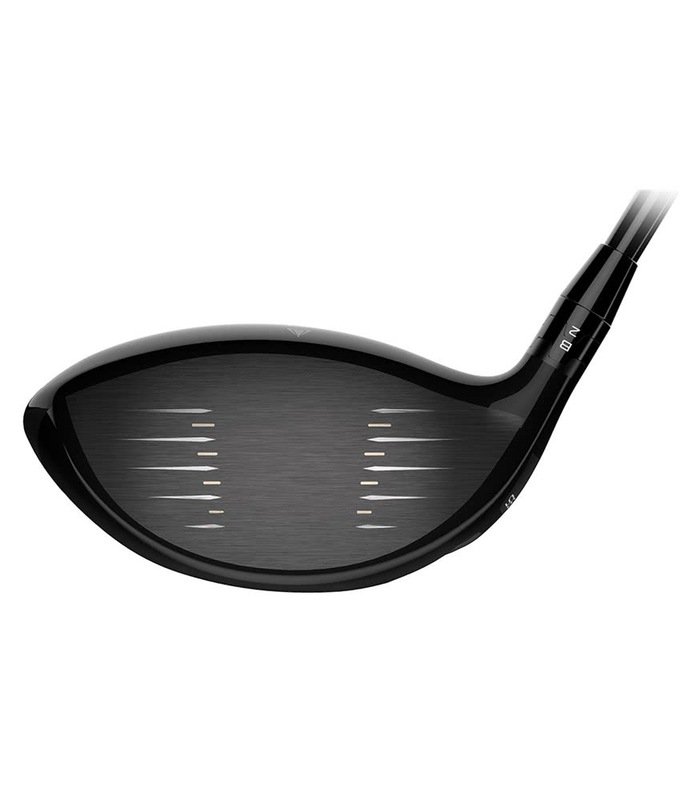 Optimised Weight Distribution: Refined crown and face thicknesses create our lowest CG ever for higher launch and lower spin. Four distinct options, each chosen for specific performance benefits. 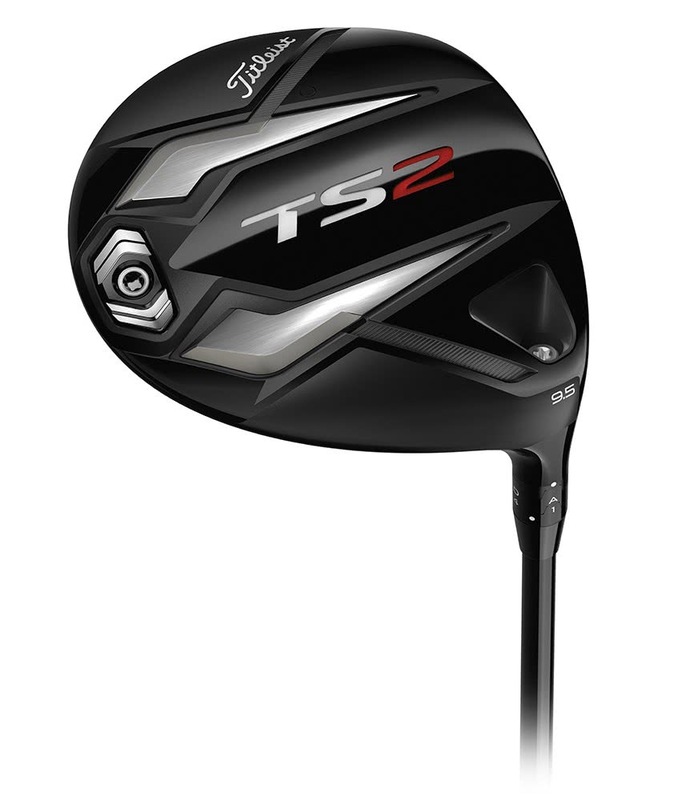 Design powered by TPI’s industry-best Motion Capture and consumer testing. 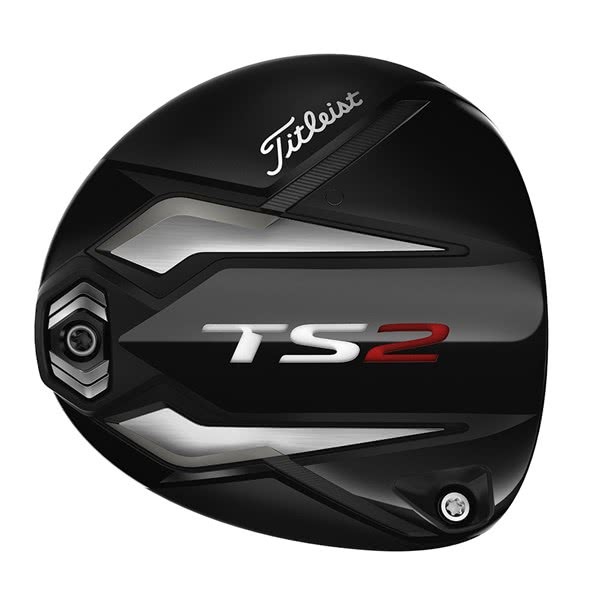 Offering improved performance though unique Titleist technologies.